Bear Necessity Korea invites you to join us for our annual excursion to Bear Tree Park. 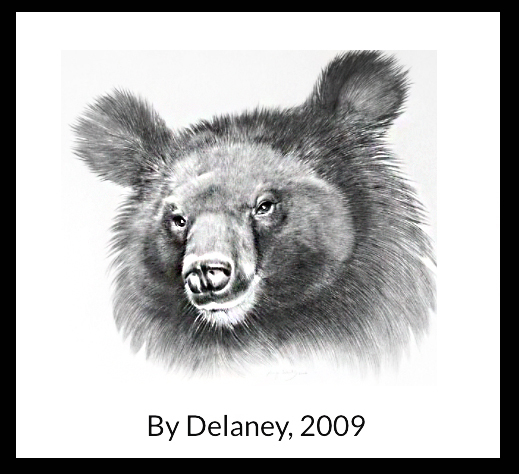 This is a unique opportunity to see real live moonbears, and to help us document the care provided by the park. To see our previous reports, CLICK. 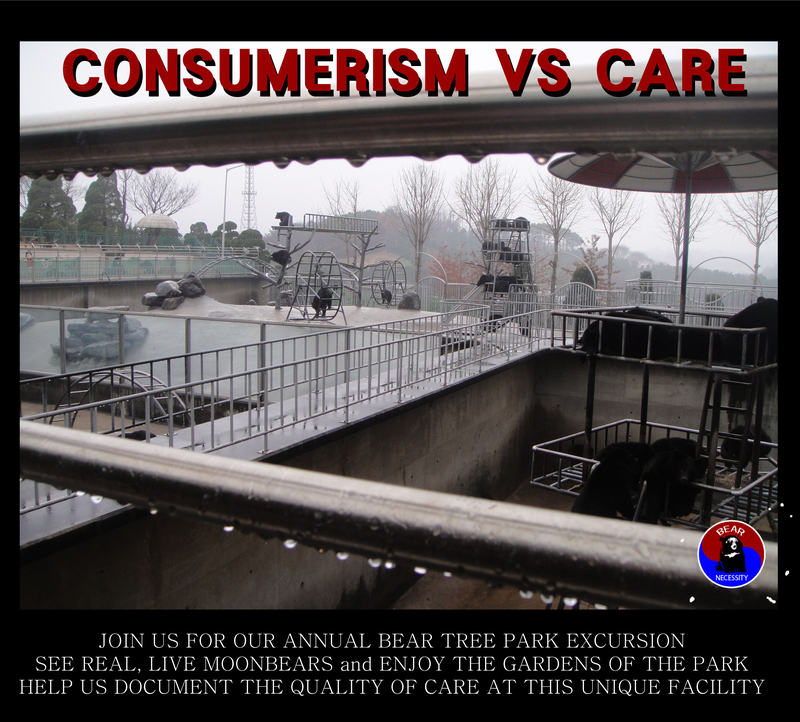 The park is a beautiful facility, but we have long appealed to the owners to accept our offer, and that of Animals Asia to help improve the poor conditions of the *bear care. The park is a former bear bile farm, but has long been a popular tourist attraction, resplendent with lush gardens and quaint cafes. Bear Necessity Korea does not support the park, but we do view it as a property with potential for good.